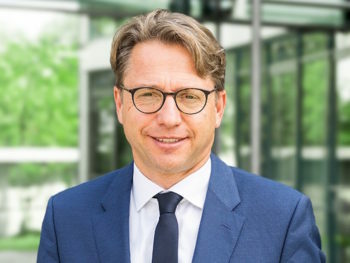 Rüdiger Ebel has assumed the position of chief sales officer at Alphabet International. Ebel was previously head of new markets at Alphabet International, where he expanded the global coverage of Alphabet by adding 10 cooperation markets to Alphabet’s global network. He started his career at the BMW Group in 1998 as process/IT project manager in the central sales and marketing department. He held various responsibilities within the BMW Group Sales Division. Ebel also led the post-merger integration of Alphabet and ING Car Lease. Rüdiger Ebel succeeds Uwe Hildinger, who moves to the role of chief operating officer at Alphabet GB.